KDD Radiothon raises $551,886 for Akron Children’s Hospital! 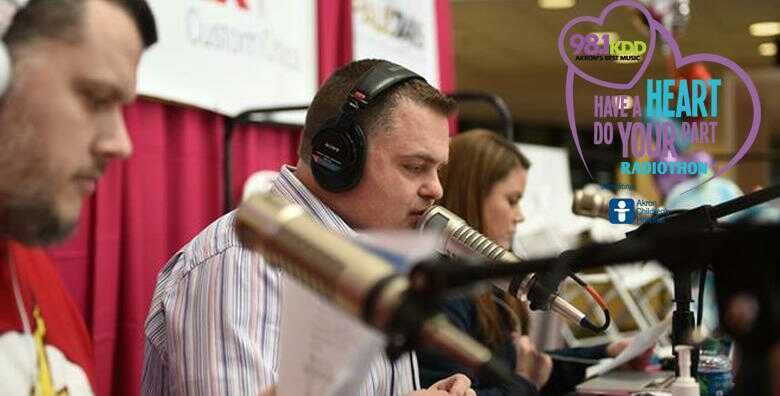 For three amazing days February 9-11th, Keith, Tony & Meg broadcast live from Akron Children’s Hospital during the 98.1 KDD Have a Heart Do Your Part Radiothon. They increased their total by over 22% from last year to $551,886! Miss your chance to donate? Click HERE to still donate! Next post: The People Behind Direct Energy and How They Power the Lives of Local Kids.